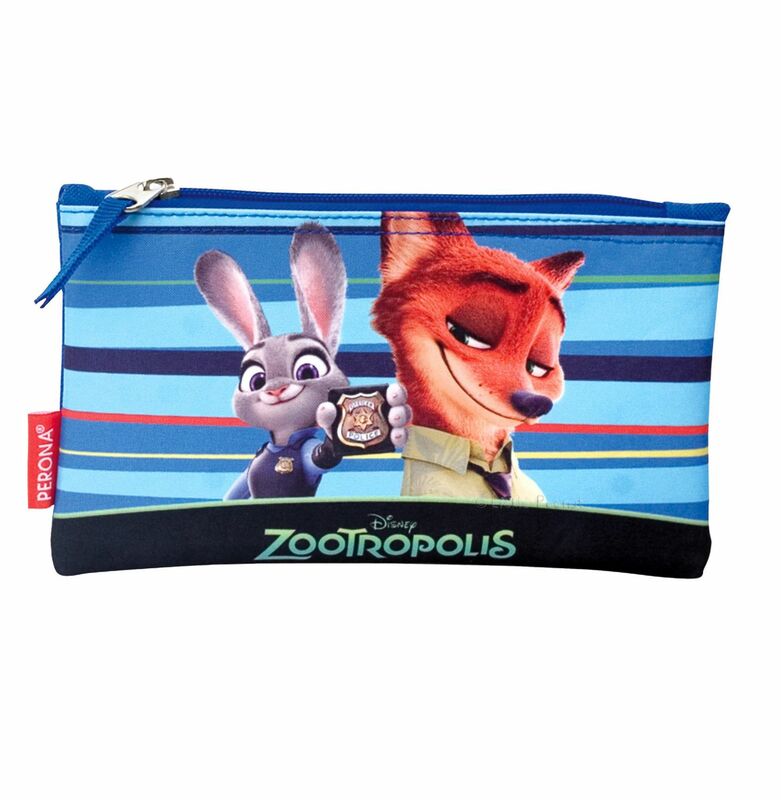 Official Zootopia (Zootropolis in the UK) flat pencil case. For both boys and girls. Matching backpacks also available.